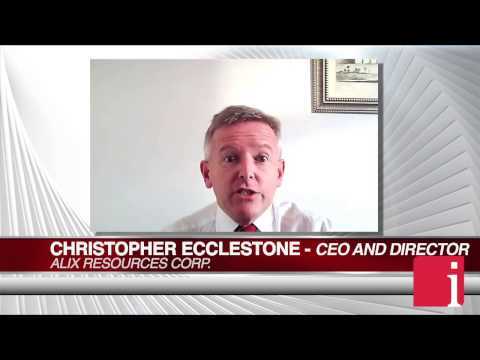 InvestorIntel Features on Infinite Lithium Corp.
InvestorIntel Videos on Infinite Lithium Corp.
Infinite Lithium Corp. (formerly Alix Resources Ltd.) is a Canadian-based junior exploration company with a focus on lithium exploration. Infinite is currently exploring the Electra Project in Sonora, Mexico, consisting of two strategically located concessions, contiguous to Bacanora Minerals' Sonora Lithium Project. It is also exploring Lithium projects in Quebec and has recently acquired the Jackpot Lithium project in Ontario.